Rockwell Aero Commander 500S Bellcrank w/ Serv tag. P/N 330147. 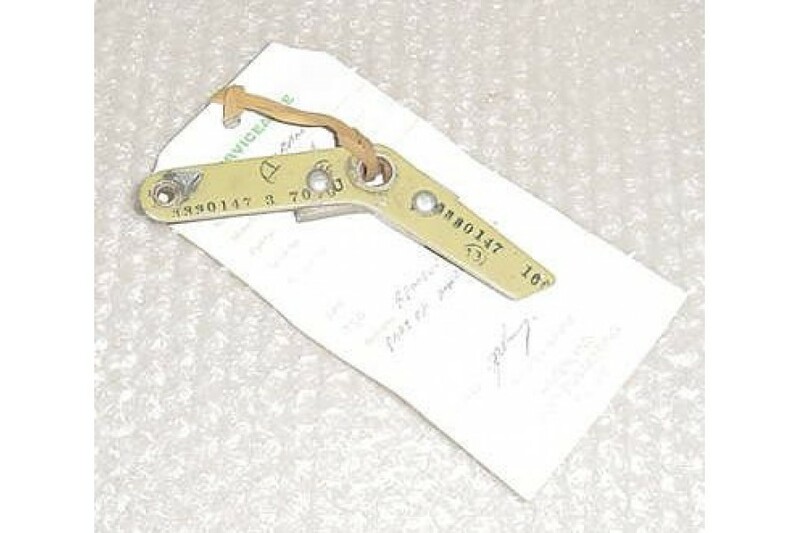 Rockwell Aero Commander 500S Bellcrank w/ Serviceable tag. P/N 330147.